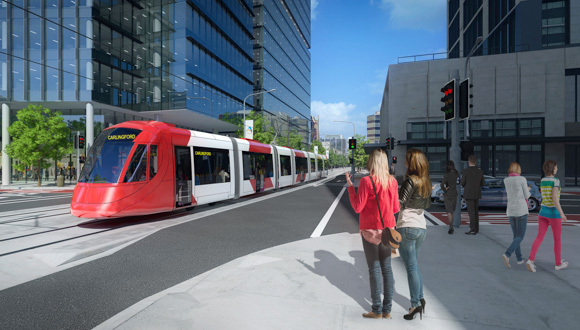 Parramatta Light Rail (PLR) is one of the NSW Government’s latest major infrastructure projects being delivered to serve a growing Sydney. 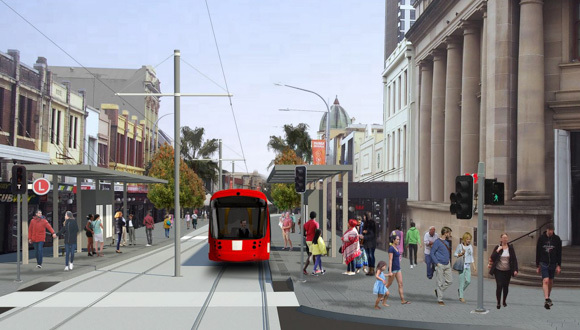 Light rail will create new communities, connect great places and help both locals and visitors move around and explore what the region has to offer. ConnellGriffin, as the Transaction Manager, was responsible for managing the transactions of the various contracts for this iconic project. 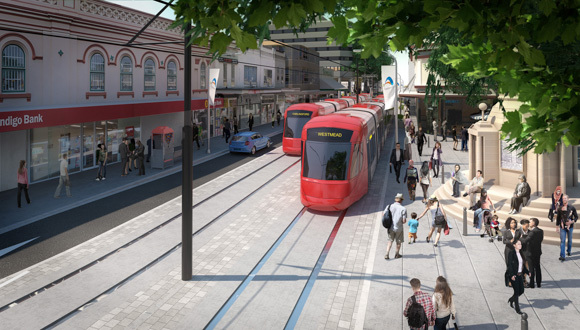 Parramatta Light Rail (PLR) is one of the NSW Government’s latest major infrastructure projects being delivered to serve a growing Sydney. 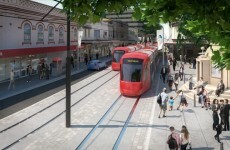 Light rail will create new communities, connect great places and help both locals and visitors move around and explore what the region has to offer. 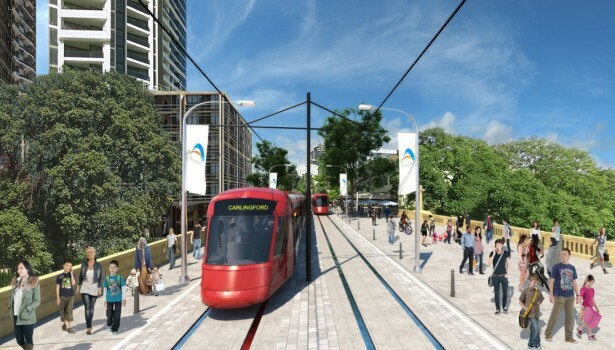 Stage 1 will connect Westmead to Carlingford via Parramatta CBD and Camellia with a two-way track spanning 12 kilometres, and is expected to open in 2023. 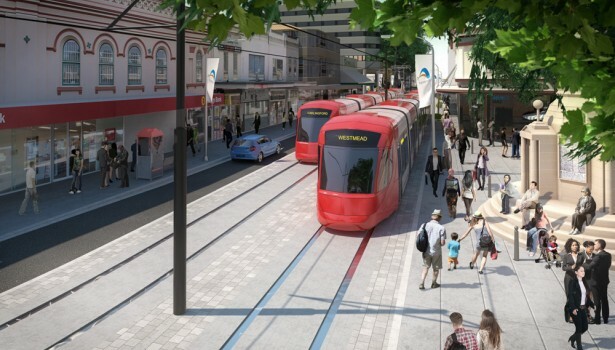 The route will link Parramatta’s CBD and train station to the Westmead Precinct, Parramatta North Growth Centre, the new Western Sydney Stadium, the Camellia Town Centre, the New Powerhouse Museum and Riverside Theatres, the private and social housing redevelopment at Telopea, Rosehill Gardens Racecourse and three Western Sydney University campuses. 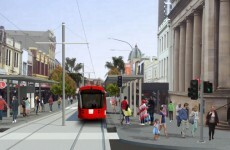 Parramatta Light Rail Stage 1 is unique in it's delivery strategy by the use of a disaggregated contract model. This splitting of scope into contracts that need to be delivered simultaneously meant ConnellGriffin had to design and implement a unique, but complex, transaction. 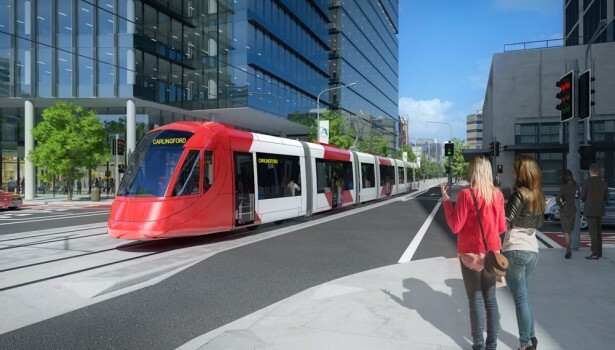 Destinations en route include the restaurants and cafés; health and medical research facilities at Westmead Precinct; the new Western Sydney Stadium; the new Powerhouse Museum; Rosehill Gardens Racecourse; and the Western Sydney University campuses. A two-way track from Westmead to Carlingford, via Parramatta CBD. 16 accessible stops over 12 kilometres. The network will operate as a “turn up and go” service seven days a week from 5am to 1am, with services approximately every 7.5 minutes from 7am to 7pm weekdays. Modern, comfortable, driver-operated, air-conditioned vehicles, 45 metres long, carrying up to 300 passengers. Will replace the existing heavy rail line between Carlingford and Camellia. Connects to existing rail, bus and ferry interchanges at Westmead, Parramatta CBD and Carlingford. Integration with the NSW Opal Card electronic ticketing system. New shared pedestrian and cycle paths along the light rail route. Infrastructure Contract: D&C contract to relocate major utilities, build track and urban design requirements. 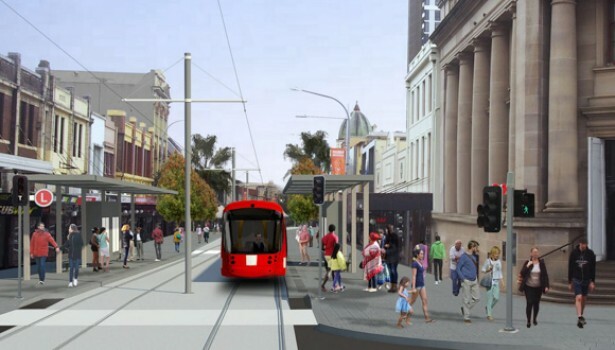 Supply, Operate and Maintain Contract: Supply of light rail vehicles and operator/maintainer of the system. providing a high level of commercial and technical support during negotiations and contract finalisation with the Preferred Tenderer. The transaction team coordinated inputs from the project team including from the technical advisors (scope requirements and technical specifications) and legal advisors (the contracts). Our Advisors were requested by TfNSW to deliver and lead the procurement phase for the PLR Stage 1 project to ensure tight deadlines could be met. Our Advisors led the integrated team throughout the procurement process to contract execution, including the tender period, evaluation and negotiation phases. Our Advisors worked closely with TfNSW and other government departments on this iconic project helping to resolve technical and commercial issues throughout the procurement phase. As a result of the outstanding performance of our Advisors, the project reached financial close on program. overall accountability for the transaction.